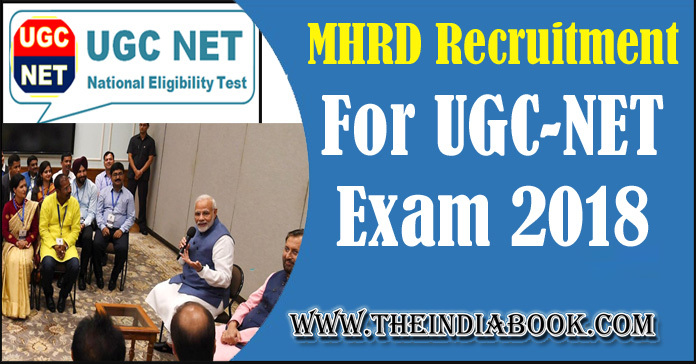 MHRD RECRUITMENT INFORMATION : Ministry of Human Resources Development (MHRD), National Testing Agency, Govt of India has opened the notification Recruitment to the post of Assistant Professor & Junior Research Fellow. Those Candidates who are interested in this Vacancies Posts , Kindly Check their Eligibility, Exam Date, Syllabus, Question Paper please read details & completed all eligibility criteria can read the Official Notification below.. Selection of a candidate in the entrance examination is provisional subject to being found otherwise eligible for admission/appointment.